A young family accept a caretaking job for a wealthy widow. The husband’s workaholic personality soon begins to take its toll on both his wife and his employer, until he learns a surprising secret which unlocks the true meaning of Christmas. Yes, as part of a set. 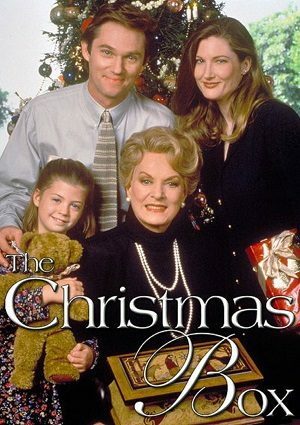 What channel is the Christmas Box on this season? I have been looking out for it and have not seen it.